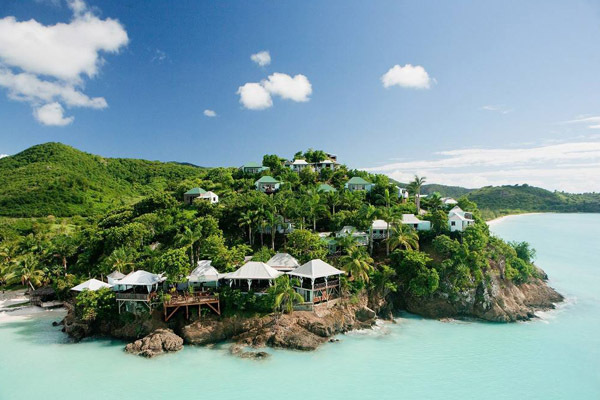 Sandals Grande Antigua Resort & Spa is the place to be on this aspirational island. Welcome to the best beach, the best bars, the best restaurants. 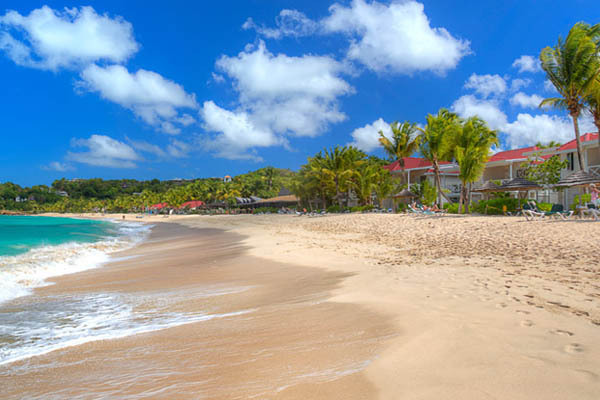 Curtain Bluff, a luxury all-inclusive beach & tennis resort in Antigua. 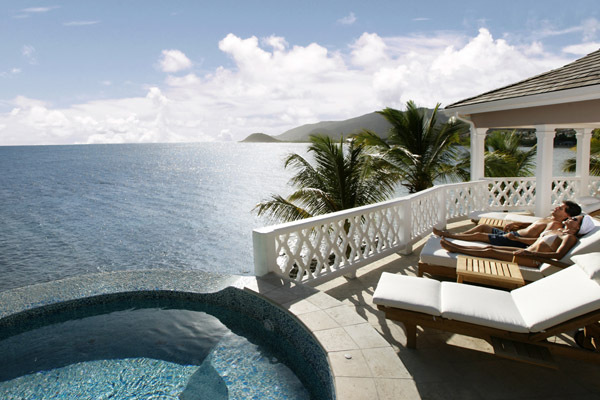 Consistently ranked among the finest resorts in the world on a beautiful and friendly island. 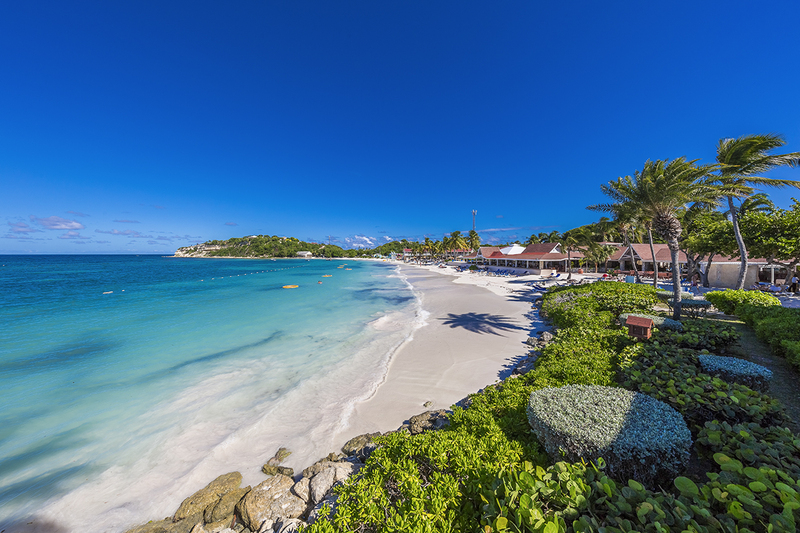 The popular Galley Bay Resort is a complete holiday resort, providing amenities and activities to meet the needs of every guest and offer many activities. 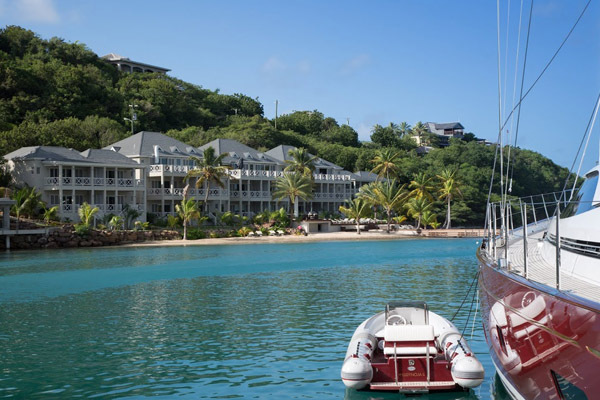 Epitomising luxury and elegance, the Blue Waters Resort is the idyllic tropical paradise which every person dreams about and located on the north westcorner of Antigua. 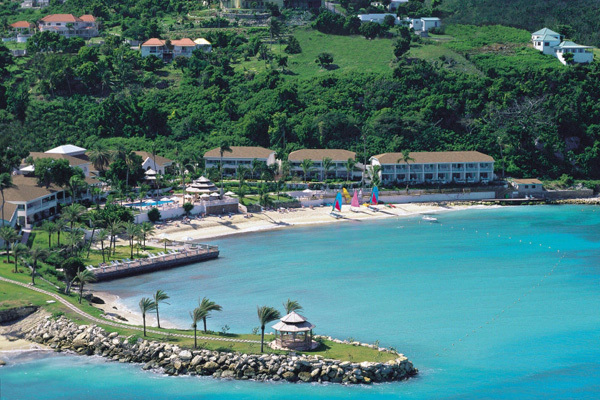 Carlisle Bay Resort is well established on the glittering exclusive island of Antigua. This much talked about chic and contemporary hotel is located on a stunning bay. 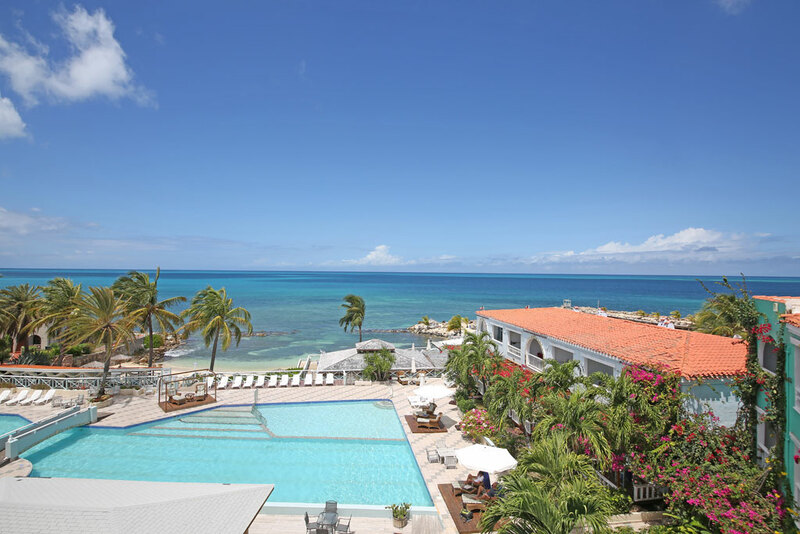 Hodges Bay ocean front resort & Spa is designed to be the pinnacle of contemporary luxury, offering luxurious suite and residential accommodations, innovative dining options as well as extensive leisure and sporting facilities for adults and families alike. The St. James’s Club Resort & Villas exudes a casual, club-like ambience. This exclusive hideaway caters to families, singles and couples with plenty of amenities and activities. The resort has a longstanding reputation for exceptional, caring service. Here, guests can retreat from the world or enjoy a wide array of island- and water-based diversions..
Set among 40 acres of tropical paradise Starfish Jolly Beach Resort is Antigua’s largest all-inclusive resort, featuring 464 rooms with private balconies or terraces surrounded by the stunning white sand and turquoise waters of Jolly Harbour, and lush tropical gardens. Pineapple Beach Club Antigua, the island’s most laid back adults-only all-inclusive resort, is situated on 30 relaxing beachfront acres, with amazing ocean views and an authentic Caribbean vibe. 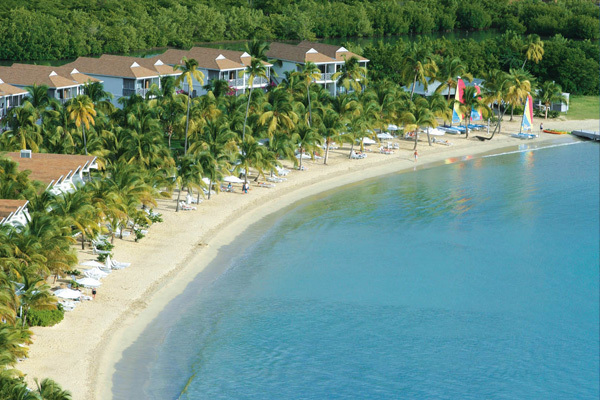 Ocean Point Resort and Spa, built in Mediterranean style, beachfront, is located in the Hodge’s Bay area. Ocean Point Resort and Spa is ideal for travelers who want to discover the island and its 365 beaches with value for money prices. 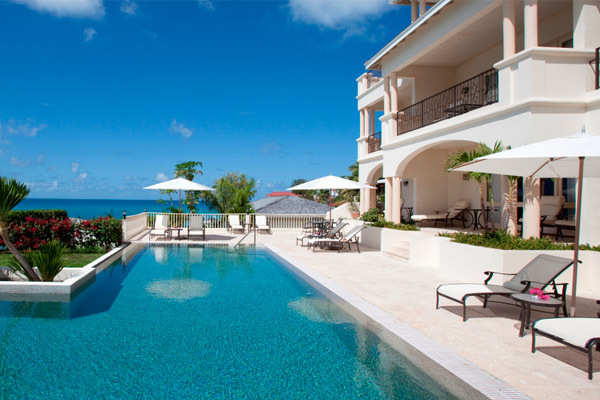 South Point is a luxury 5 star boutique hotel for travelers seeking contemporary design and stunning seaviews. A small luxury boutique hotel, Cocos Hotel is tranquility on the beach with only 30 private cottages on a bluff with stunning views. A small luxury 5 star boutique hotel, Hermitage Bay is intimate and comprises of 25 lavish cottages sprawled across 16 luscious acres and its own beachfront. 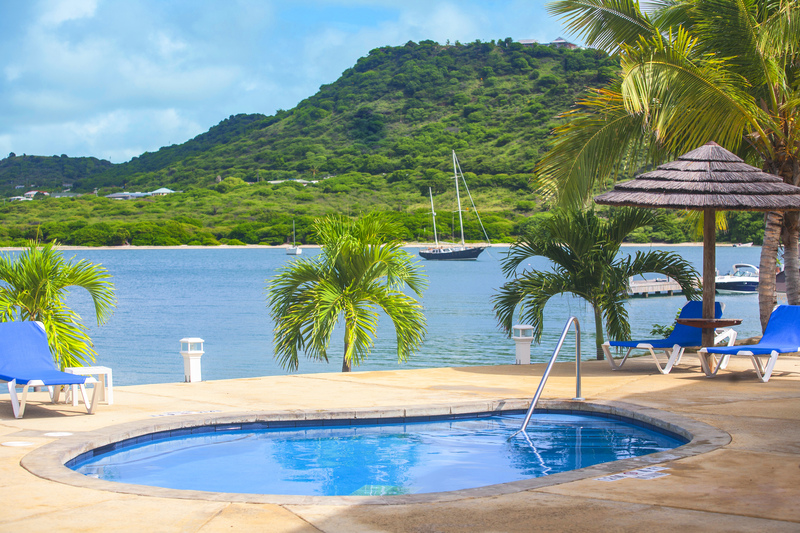 An elegant & exclusive boutique hotel, The Inn at English Harbour blends into the perfect balance of a Colonial style building with luxurious and contemporary comfort a sense of privacy and seclusion … simply enjoy. 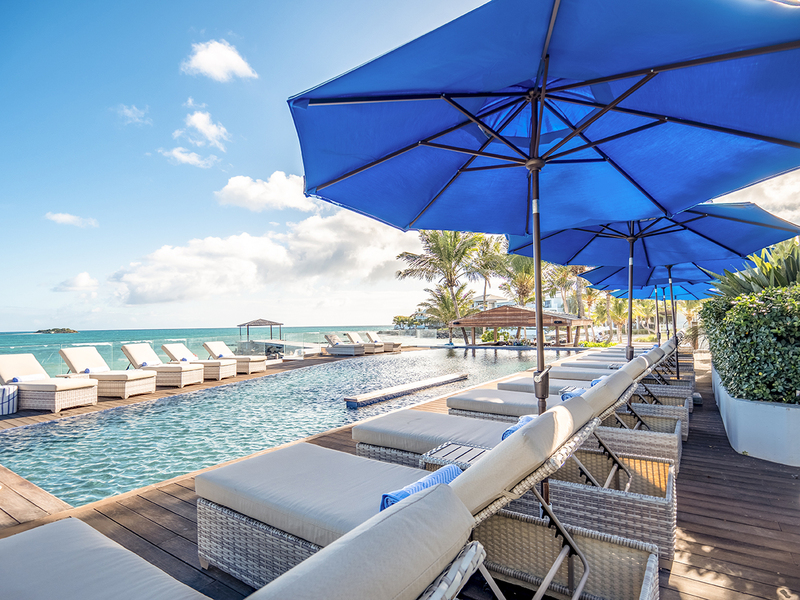 Sugar Ridge is a new luxury boutique hotel and with its elevated position captures the most stunning and panoramic views of palm lined beaches, the turquoise Caribbean Sea, and the neighboring islands. 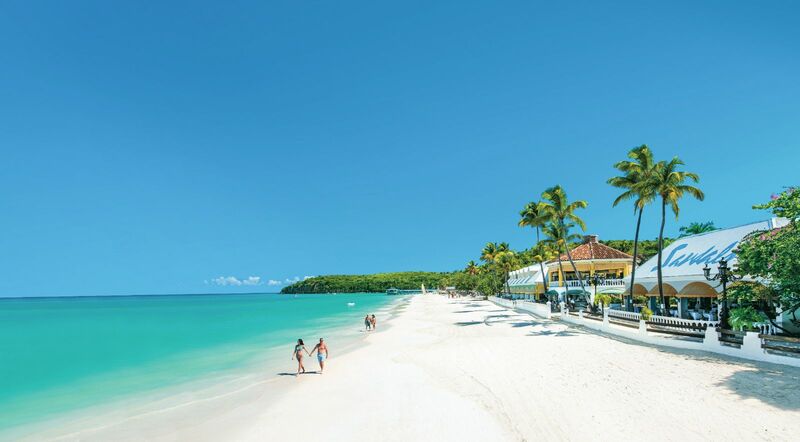 Antigua Village Beach Resort is just footsteps from the calm, beckoning Caribbean Sea and offering is a 4 acre beachfront property comprising a mix of 94 Villas, 1-bedroom Suites and Studio apartments. 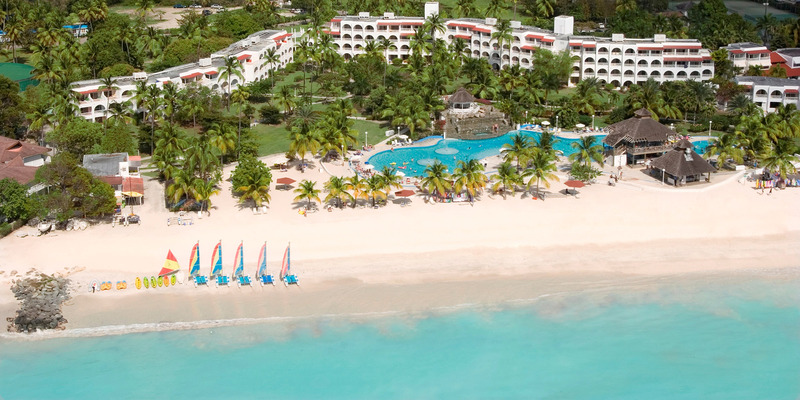 Buccaneer Beach Club is perfectly situated right on the beach on famous Dickenson Bay. On the northwestern coast and is only a fifteen-minute drive from the airport and a five-minute drive from the capital city of St. John’s. 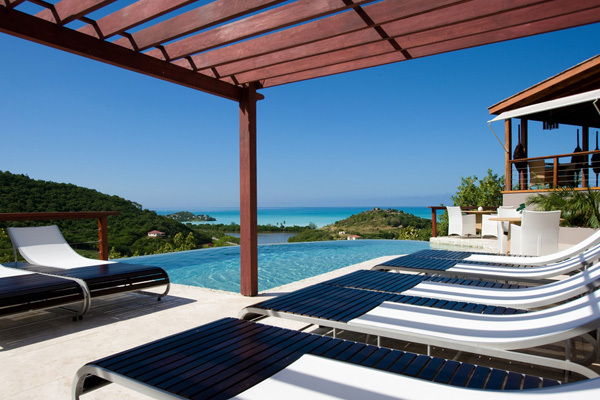 A 6 bedroom Luxury Villa in Antigua which is spacious and secluded, guests will relish the stunning views and relaxing atmosphere which proudly overlooks the Caribbean Sea. This 4 bedroom luxury villa beautifully combines effortless Caribbean luxury with modernity and stunning views of the Caribbean Sea which you can admire from your private swimming pool. 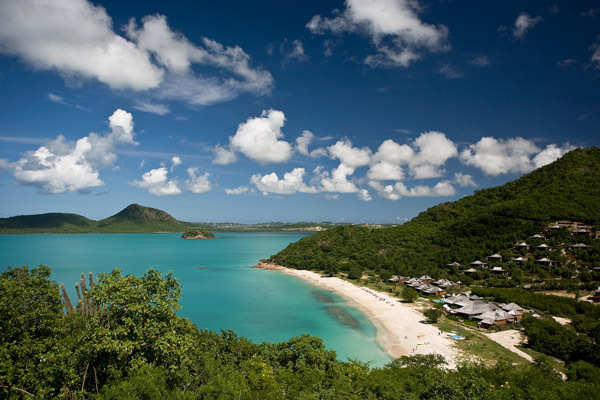 While the Eastern Caribbean Dollar is the ofﬁcial currency of Antigua, the US dollar is widely accepted across the island.